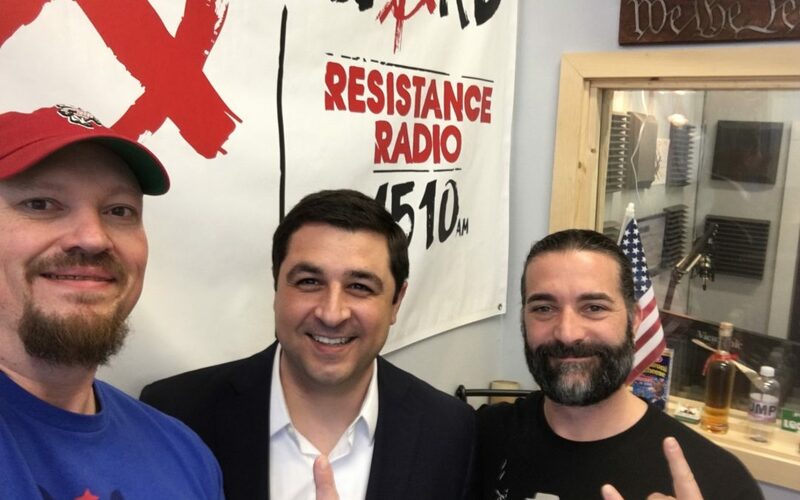 Josh Kaul joins the Devils LIVE in studio to make his case to be the Attorney General for the state of WI. Not only is he NOT Brad Schimel, but he was President of the Stanford Law review among other REAL qualifications like being a Federal Prosecutor. Wishing you success in this race.